Jointed hands for bjd began producing by company Soom, and now they released by at least a dozen different companies, of which I have from the Soom, Dollzone, Dikadoll, Spiritdoll, Loongsoul doll and Illusion Spirit. In the picture is an example of right hand with a blushing – Spiritdoll, left hand without blushing Dollzone (HB-65-02) on the body named Mecha Angel of company Soom. “Native” jointed hands from Soom are catastrophically small for 80-centimeter Mecha Angel body because they are designed for body Super Gem, which is 65 cm. In the picture right is “native” hand, left is Dollzone (HB-70-04), which is assumed for 70-inch body, but each firm has own view for men’s hands size. 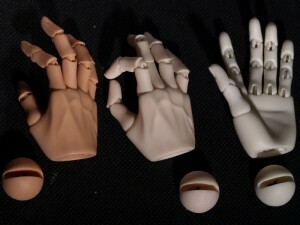 I feel closer to point of view of Dollzone, and I believe that the big men’s hands – it’s beautiful and proportional. 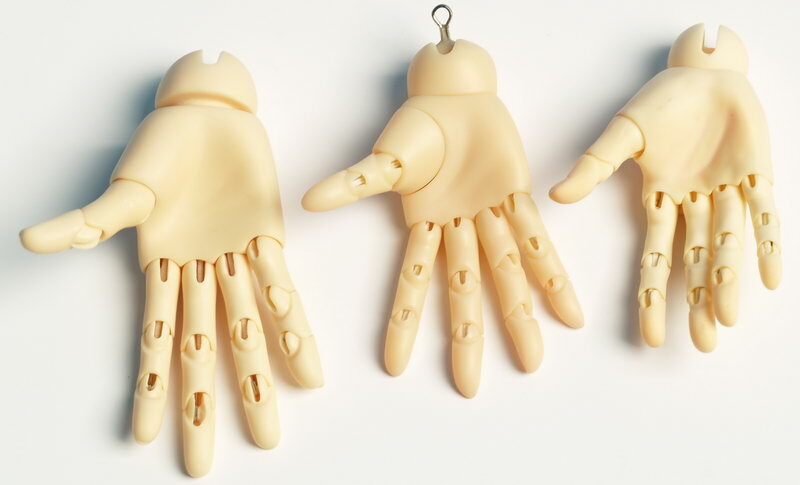 From all brands that I have, Dollzone produces for my taste the most beautiful and functional jointed hands. They are easy to position and they keep a pose. But only poses, because it is almost impossible to hold anything more with such small joints. Small differences in the construction from different manufacturers, different ways of assembling the jointed hands do not lead to any fundamental differences in practice. 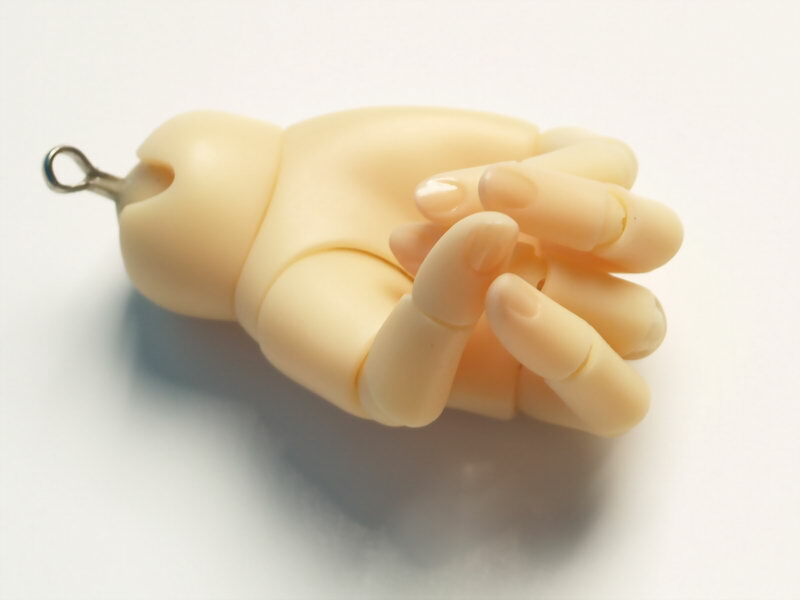 For example there are hands from Dollzone (HB-70-04) Loongsoul doll (1/3 Boy Jointed Hands) and the Soom. Loongsoul doll added an additional joint it the thumb, but it is completely non-working. 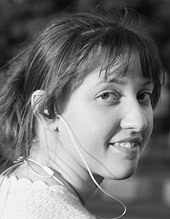 What is better: additional hands with different gestures from the manufacturer or jointed hands – is a matter of taste. In addition, the manufacturer does not always make additional “gestural” hands, and the change of hands may cause some problem if you need do it fast. But, of course, beautifully sculpted one-piece hand look much better when coincide with idea of photo picture or installation. On the picture there are hands from producer Iplehouse EID and Dollzone (HB-70-04) in an attempt to make a fist. Jointed hands look like some skeletons in comparison with the “correct” made for this gesture. 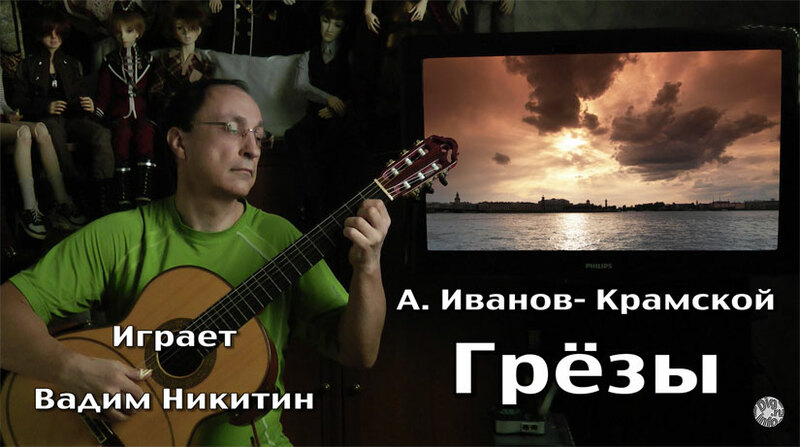 But when it is necessary to represent some complex interaction with objects, for example, play on musical instrument, the jointed hands are the best.